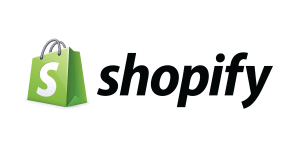 5 easy steps to integrate PushEngage with Shopify account. Use it to increase your repeat buyers, engagement, promotional campaign and more. 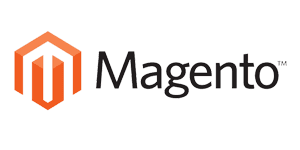 Web Push Notifications for Magento is now possible with PushEngage. 7 easy steps to integrate and start sending push notification to your customers. Prestashop allows you create online stores and PushEngage allows you to send web push notifications. Follow the simple steps to integrate PushEngage and increase your business. 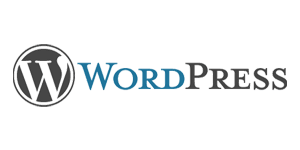 Integrate PushEngage with your wordpress account in just 2 steps. Send notifications on new blog post, increase your blog traffic and re-engage with your subscribers. 7 simple steps to integrate PushEngage with Opencart platform. Start sending push notifications to increase your conversions rate, page views, repeat buy and more. Integrate PushEngage in just 3 steps with your Weebly site. Now bring back your old customers, get higher response for your promotional campaign, better ROI and more. Wix allows you to create website for free. Follow the step by step process and integrate PushEngage now to send free web push notifications. Integrate PushEngage with your WooCommerce Store in just 5 steps. Use it to increase your repeat buyers, engagement, promotional campaign and more. If you have created a Volusion website and now looking ways to increase engagement on your website then install PushEngage in 6 simple steps and start notifying your subscribers. Zapier allows you to connect your apps automatically. 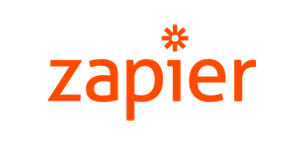 Integrate PushEngage with Zapier in just few clicks. Set up trigger for your Push Notification and increase your page views. 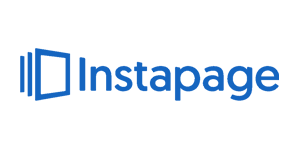 Instapage is the most powerful landing page software that provides post-click optimization for all digital and advertising campaigns.Now send Push Notification from Instapage landing page using PushEngage. Using the drag-n-drop feature of Zoho builder, anyone can create a website in no time. Now send Push Notification from Zoho site using PushEngage. With Jimdo, you can now create, design website and connect to your domain. To make it more engaging, integrate Web Push Notification from PushEngage. Start your e-commerce journey with Bigcommerce. However, to increase engagement, sale, subscription, integrate PushEngage and start sending Push Notification. 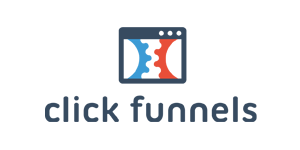 ClickFunnels is a software that lets you design and creates sales pages, landing pages and it lets you manage your entire sales funnel.You can now send Push Notification from ClickFunnels site using PushEngage. 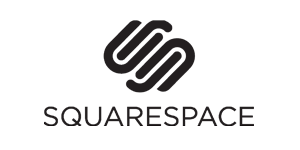 Squarespace is the all-in-one solution for anyone looking to create a beautiful website.Going live with Push Notifications on Squarespace Site is very simple and takes less than 10 minutes. 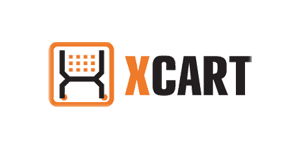 X Cart 4 is a shopping cart platform that offers various features, add-on and integration options to help you build and manage an online store. However, to increase engagement, sale integrate PushEngage and start sending Push Notification.